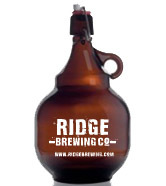 Ridge Brewing Company | Craft Brewery in Maple Ridge, BC with Fresh & Local Craft Beer – Craft brewery with tasting room, beer by the glass, flights, growler fills, kegs, & more. 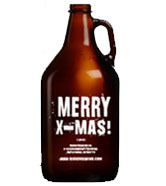 The best Craft Beer, Growlers & Kegs in Maple Ridge. 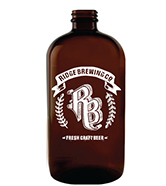 Ridge Brewing opened its doors in July 2015 as one of the first craft breweries in Maple Ridge, BC. Located at 22826 Dewdney Trunk Rd (near the corner of Dewdney and 228), the brewery is open 7 days a week. Drop by our tasting room for beer by the glass, tasting flights, growler fills, cans, kegs, merchandise, and more! Our team brews exquisite local craft beer with new releases year-round. Our capacity includes a 10 HL brewhouse and three 20 HL fermenters. From mainstays like our Wind & Sea Northwest Pale Ale to new favourites like Neighbourhood Craft Lager, we are committed to providing Maple Ridge with the finest locally brewed beers. Visit our brewery and tasting room at 22826 Dewdney Trunk Rd! Please note that fill prices vary depending on the style of beer. There may be exceptions to the pricing above. 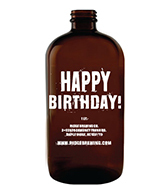 Great for birthday parties, weddings and more! A $150 deposit for the keg will be required and reimbursed upon return of the keg & hand pump. Come down to Ridge Brewing Company on the first Tuesday of every month and play some tunes, drink some craft beer, or just hang out and listen to local music! Show time is from 7 PM to 9 PM with sign-up on a first-come basis. There are 8 slots of 15 minutes each available. Musicians preferred – please bring your own guitar, keyboard, or other instrument. 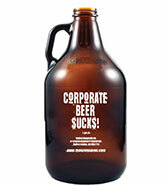 See you at the brewery! We’re open from from 2 PM – 7 PM Monday and Tuesday, 12 PM – 7 PM Wednesday and Thursday, 11:30 AM – 10 PM on Friday and Saturday, and 12 PM – 6 PM on Sunday. DO YOU TAKE RESERVATIONS OR HOST SPECIAL EVENTS? We don’t take reservations but there are sometimes opportunities to host special events at the brewery! Contact us for details. 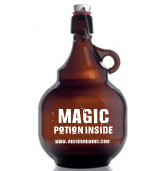 Yes, we fill growlers from other breweries as long as we have a size listing that matches. 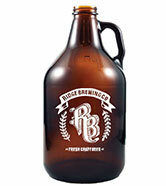 A standard 1.89L full-size growler or 1L Boston Round can be filled. 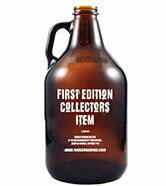 We also collect 1.89L growlers from other BC breweries. If you have one that we don’t have in our collection (see our shelf in store), then we will gladly trade you for one of our growlers. We’re proud to support other members of the craft beer community! Yes, we have 4 sizes of kegs available. 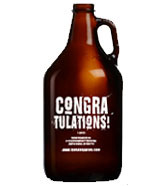 You pay for the beer and leave a deposit for the keg and pump, which we will refund upon return in good condition. 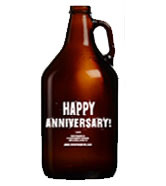 Please reserve your keg at least 2 weeks to 1 month prior to your event. Upon reservation we request payment and deposit in full. Click here for more keg details. Currently we do not serve food beyond a small selection of snacks. However, food trucks occasionally stop by the area and you are also welcome to bring outside food in to enjoy with our delicious craft beer! Yes! 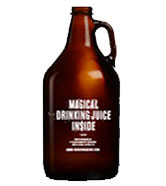 In addition to growler fills, we offer a number of our beers in 4 packs of tall cans or 650ml bomber bottles. Yes! Kids are welcome to join their parents in the tasting room.